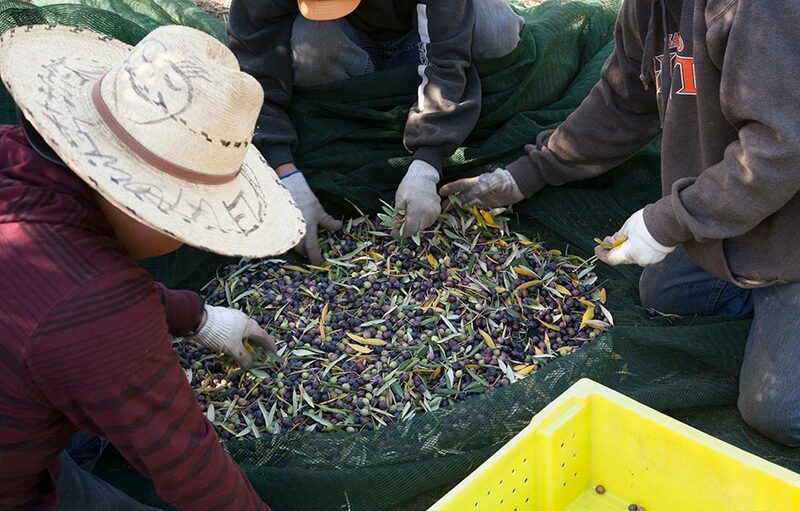 expertly extracted – all in the same day. 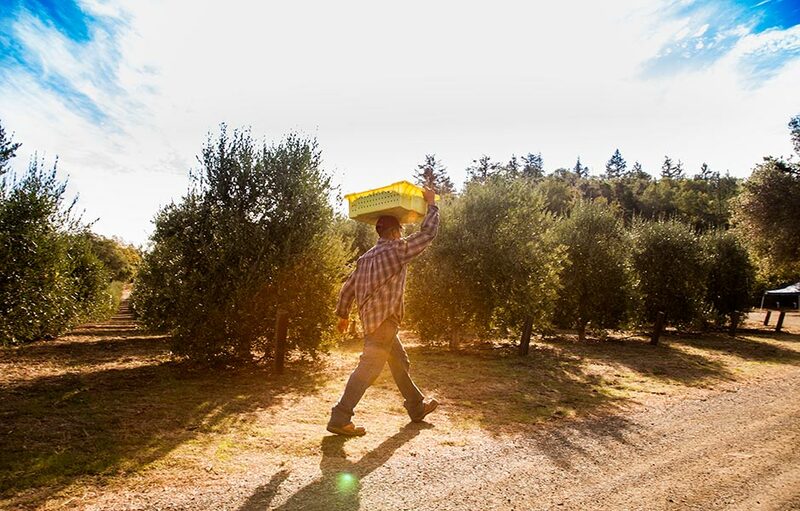 Bottled unfiltered to preserve their fresh, pungent, spicy flavors, our COOC-certified 100% extra virgin olive oils have won gold medals from both the California Olive Oil Council and the Napa Valley Olive Oil Competition. 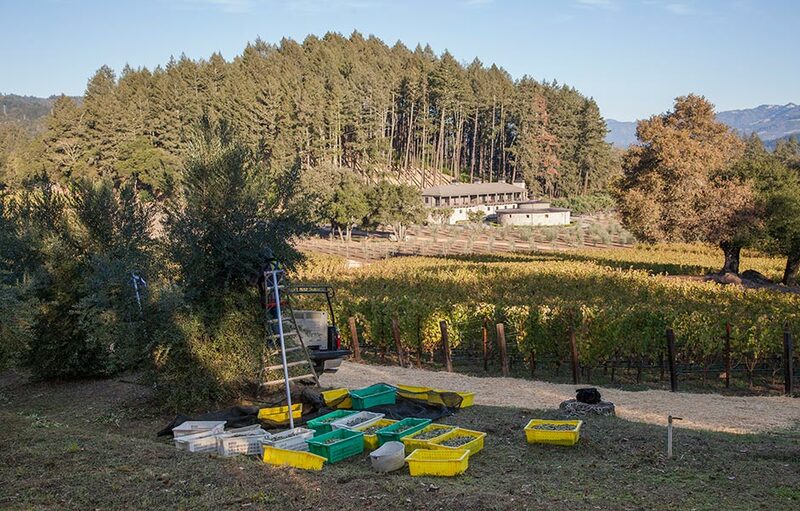 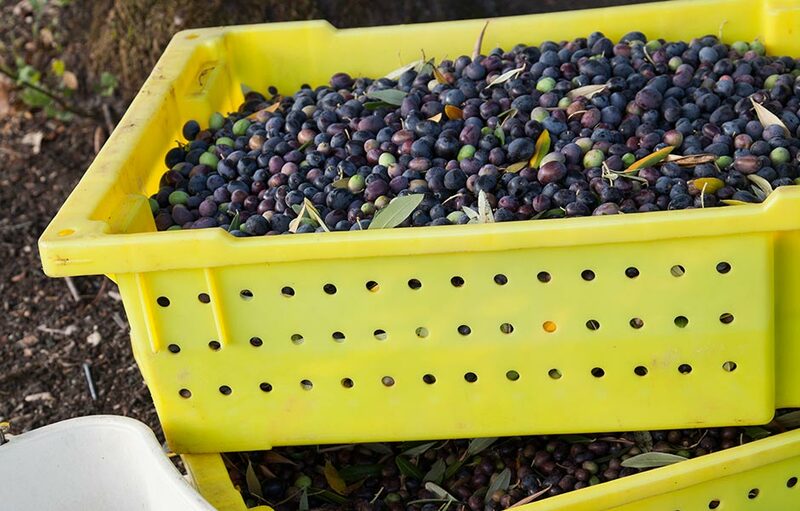 Ripened under the Napa Valley sunshine on our organic St. Helena estate, these olives are harvest by hand and pressed the same day to capture a fresh and vibrant first press olive oil. 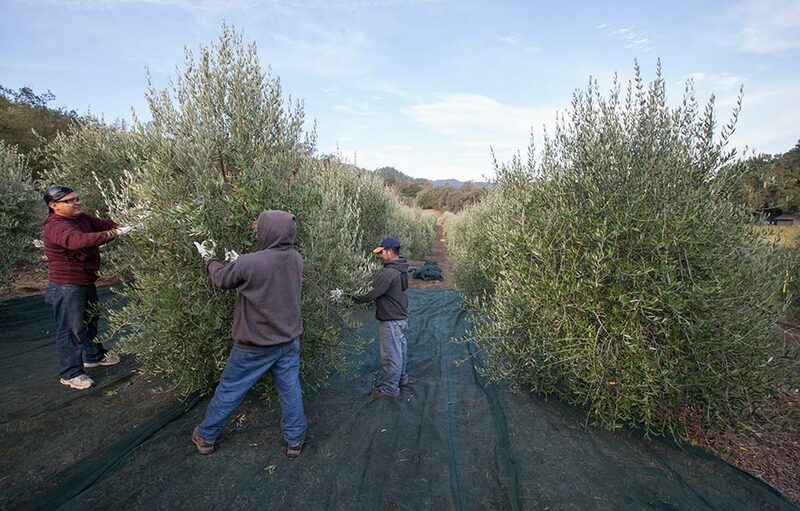  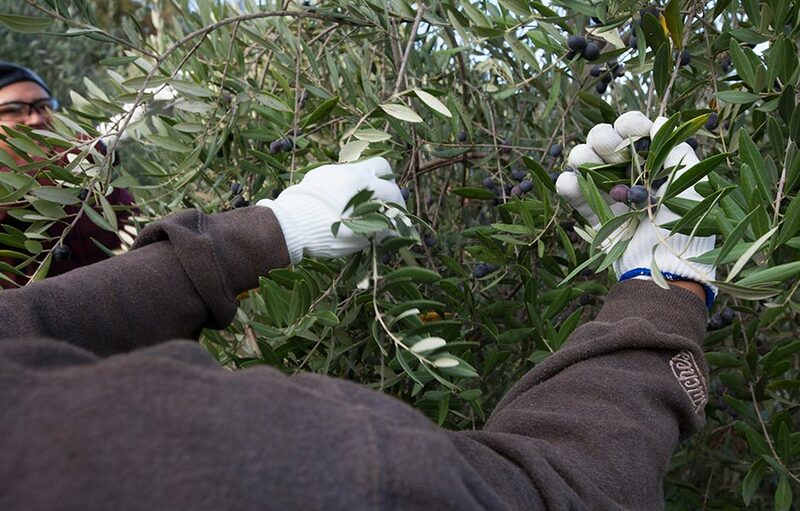 The award-winning Marciano Estate olive oil is a unique blend of Leccino, Maurino, Nocellara and Pendolino varietals enhanced by Spanish Arbequina to create a perfectly balanced and aromatic oil defined by hints of pepper and green fruit.